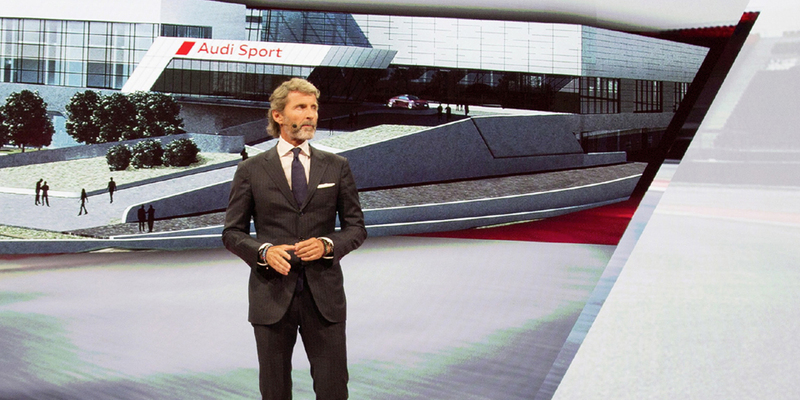 Less than a year after changing Quattro GmbH’s name to Audi Sport, Stephan Winkelmann is leaving the company for greener pastures. 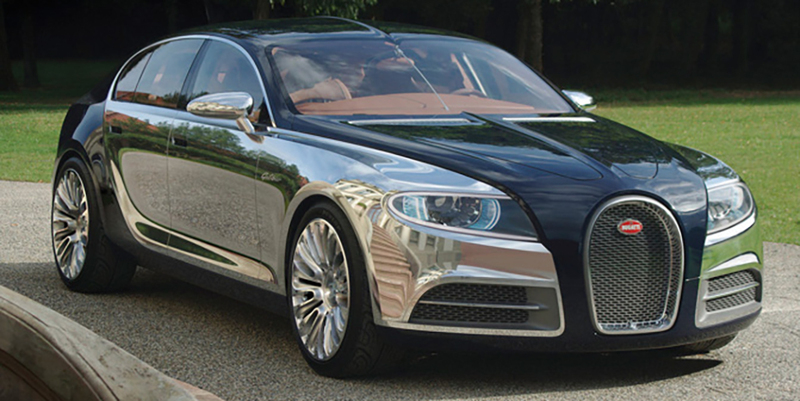 Winkelmann is on his way to France to lead Bugatti, according to a report from Autocar. He’ll take over from Wolfgang Dürheimer, who has headed the automaker since 2014. Despite taking over at Bugatti, Winklemann won’t immediately take over Dürheimer’s position as chairman at Bentley. Dürheimer apparently wanted to leave the English company at the end of the year but was persuaded to stay on until the launch of the Continental GTC, the convertible version of the new Continental that just launched this week. Despite that, Winkelmann is expected to eventually take over from Dürheimer at Bentley, too. Winkelmann will be in charge of producing more cars based on the Chiron platform, like the rumored Chiron Grand Sport and Super Sport. Meanwhile, back at Audi Sport, Michael-Julius Renz has been tapped to replace Winkelmann. Renz has been president of Audi’s Chinese sales division since 2015. Before that, he was head of sales in Germany. Since his tenure began at Audi Sport, Winkelmann renamed the company and reorganized its priorities. Having so far produced traditional RS vehicles, like the R8 Spyder, the RS5 Coupe, and the upcoming RS4 Avant, he was also a firm supporter of Audi Sport SUVs that he wanted to produce for the Chinese and American American markets. According to Autocar, Audi Sport’s chief engineer, Stephen Reil will also leave the company. Reil has overseen the production of Audi Sport models since 2011. His tenure will end on October 1. Volkswagen is expected to announce these changes at the Frankfurt motor show in September.